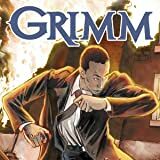 Discover the characters, creatures and inspiration behind the storyline of NBC's hit-series, Grimm! 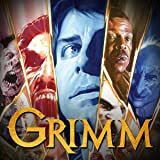 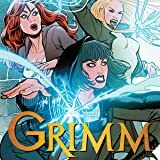 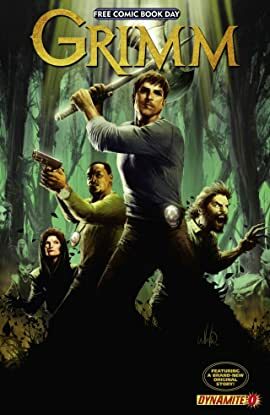 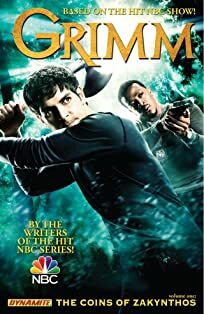 From the producers of Buffy the Vampire Slayer and Angel, Grimm features Portland homicide detective Nick Buckhardt, as he discovers he's descended from a long line of "Grimms," who are charged with keeping balance between humanity and the creatures of myth. 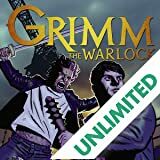 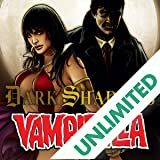 With newly awoken abilities to detect the evil lurking among us, Nick struggles to keep his old life separate and safe as he becomes ever more entrenched in the ancient rivalries of the Grimm world.